Updated Friday April 28, 2017 by Lynn Bell. If you do not know your child's team, simply login to your Sports Illustraded account from our HOME PAGE (Green Log In button). Your account is your Email Address and your Password. If you don't know your password simply click on where it says Forgot your password? Reset Password on the Signin Page. 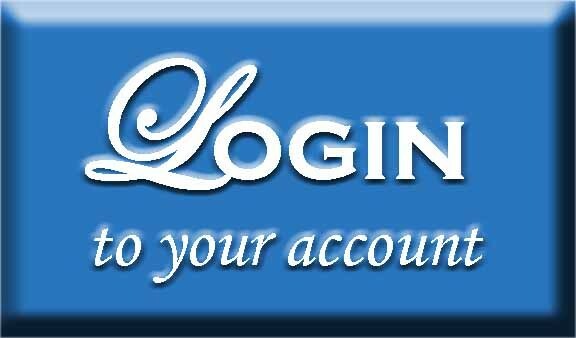 LOG IN into your account to communicate with your coaches, teamates or to update your personal information including your email address.